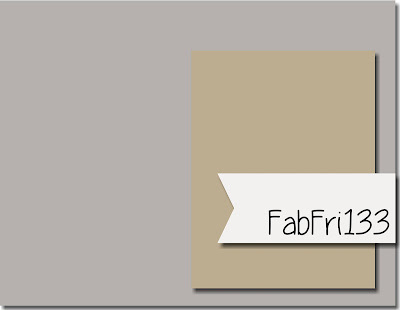 And we are back with another fun Fab Friday challenge to kick off the weekend! It's a sketch this time around and has so many possibilities. I know I say that every time but it's always true! I wouldn't lie to my stamping friends would I? 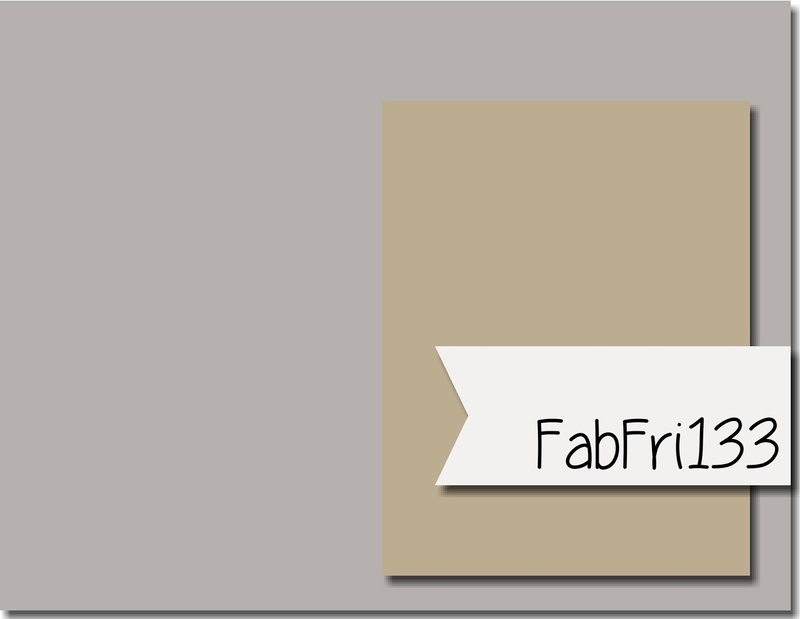 This one you can highlight the big background panel or make the smaller forefront element be the star....see like I said, so many possibilities! I've seen so many gorgeous cards made with the Petal Passion DSP from the Occasion catalog that I wanted to try my hand at using the Stampin' Blends to color in the bold flowers of one of the designs. I had some time this afternoon before school got out to sit and have some coloring therapy. Wow! I am in love with how it turned out! The colors are so vibrant and rich and it was really easy too! After I finished coloring the background panel I just couldn't bring myself to cover any of it up with the smaller panel of the sketch. So I thought that a cut out frame would be in keeping with the sketch feel. I tried a few different cardstock colors but landed on Basic Black to echo the bold outlines of the flowers. Using the Layering Ovals framelits I cut a scalloped frame. The banner is stamped with the Sunshine Sayings birthday greeting and is then tucked under the edge of the frame. A fork bow made with the Calypso Coral shimmer ribbon (free during Sale-a-Bration) is all the embellishment this card needs. This isn't a stamping heavy card but I had a lot of fun making it nonetheless! I don't know if I'll be able to bring myself to send this one out...at least for a little while until I can color some more panels! 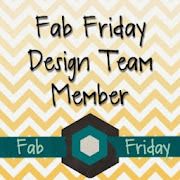 Check out what the rest of the Fab Friday Design Team has come up with and then join in the fun! Thanks for looking! Did you stamp (or color) today? Gorgeous! Love the black frame. This is stunning!! I love that you used a frame over the paper like this!! So cool!